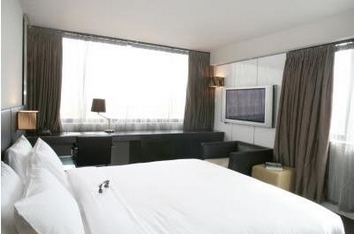 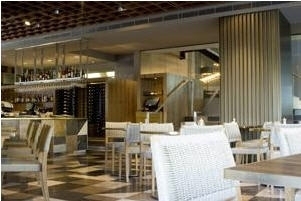 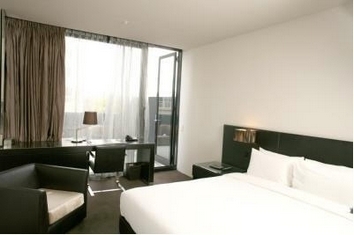 3.5 star rated Hotel located in Potts Point Sydney, New South Wales. 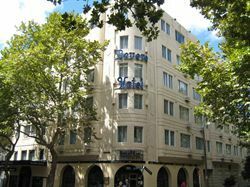 Ideally located just a short walk from the centre of exciting Kings Cross, the De Vere Hotel, Sydney offers great value accommodation for visitors to the bustling capital of New South Wales. 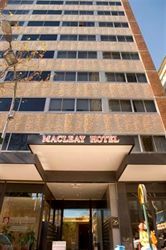 Hotel Accommodation - Situated close to Kings Cross - Facilities include 24 hour reception, dry cleaning service, guest laundry, conference rooms and facilities, meeting rooms. 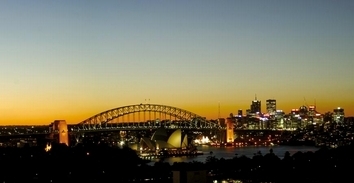 Featuring private, generously appointed apartments in the heart of leafy Potts Point, offering idyllic accommodation for those who want comfort in a prime Sydney location. 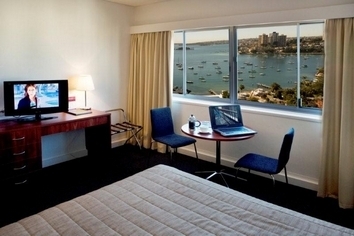 Facilities include outdoor swimming pool, dry cleaning service, laundry facilities, lifts, baby sitting service, non smoking apartments, secure parking, luggage storage, fax and internet facilities, room service, bbq area, 24 hour housekeeping. 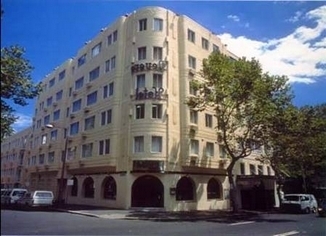 Hotel located in Potts Point Sydney, New South Wales. 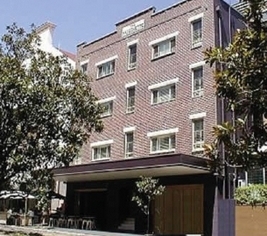 Located in the leafy Sydney suburb of Potts Point, Springfield Lodge provides contemporary accommodation ideal for people wanting to experience Sydneys major attractions. 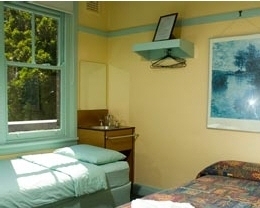 Lodges Accommodation - Potts Point, close to the Sydney CBD - Facilities include coin operated laundry on site, luggage storage, cafe, Located Potts Point Sydney Sydney New South Wales. 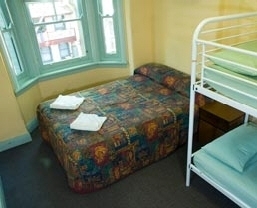 Highfield Hotel offers budget 2 star accommodation. 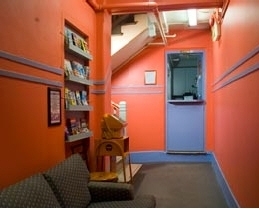 Please note that all rooms have shared bathroom facilities. 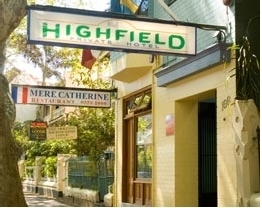 Conveniently, Highfield Hotel is located in the heart of the city, close to transport and all attractions. 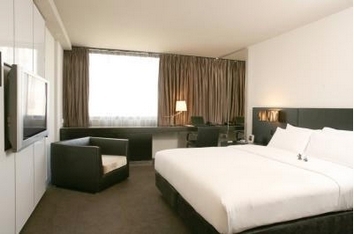 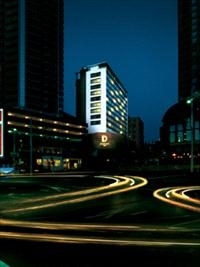 A premier 76 room luxury boutique hotel located in the heart of Sydney's most vibrant quarter. 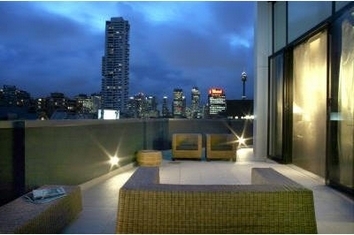 Enjoying Sydney's famous views from every direction, the Diamant is Sydney's most desired hotel address. 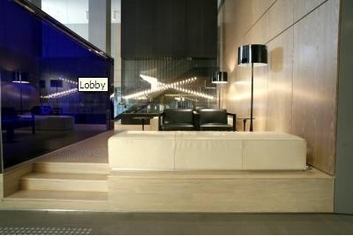 Positioned on the doorstep of Sydney?s nightlife and central to all landmark tourist attractions, shopping precincts, galleries, restaurants, beaches, harbour, international and domestic airports and only moments from Martin Place, Town Hall and the city?s financial district, the Diamant is perfectly located to cater for your every desire. With rooms elegantly designed by EDGE Interiors, incorporating a sensually rich d?cor, timeless finishes and generous proportions, the Diamant sets a new standard for comfort and style. 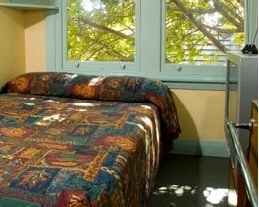 Each of the light filled room and suites feature plush king bedding with superior linen, a 42 inch plasma television, high speed internet access, a fully stocked mini bar, on-demand movies, a DVD player and iPod docking station. 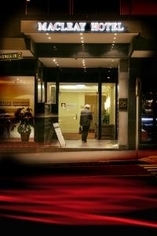 Other hotel facilities include Adelphi Restaurant, conference rooms, security parking, 24 h concierge and access to Fitness First next door. 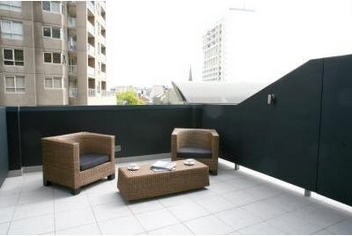 Centrally located in fashionable Potts Point only 5 minutes from the very centre of the City. The Macleay hotel is a nine story building with 126 studio apartments. 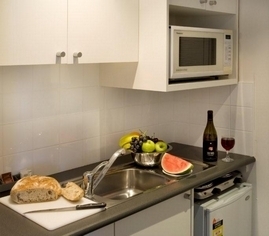 All apartments are self contained and have their own kitchenette. 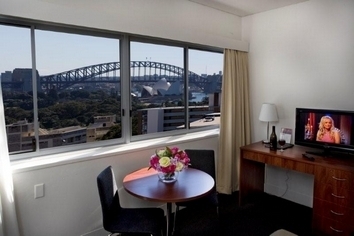 Many of the studios have stunning views of The Bridge & Opera House and The Harbour. 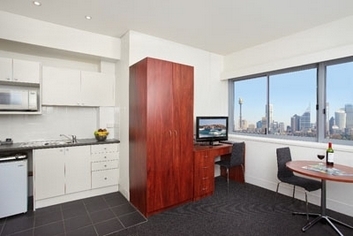 This 3.5 star hotel in Sydney Australia offers great value accommodation to travellers visiting Sydney. 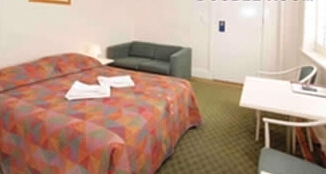 Only 20 minutes walk from Sydney's CBD or 5 minutes drive, or by public trains and buses which are just metres away, this conveniently located Sydney hotel is very popular with travellers because of its convenient location and proximity to major attractions such as the Sydney's Opera House, Harbour Bridge, the Botanic Garden, NSW Gallery, Australian Museum, Elizabeth Bay and Sydney's night entertainment capital - Kings Cross. 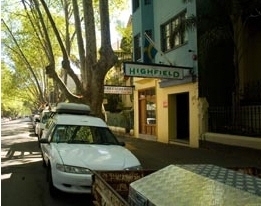 Our charming guesthouse is in the heart of the exceptionally located and well known leafy city suburb of Potts Point.